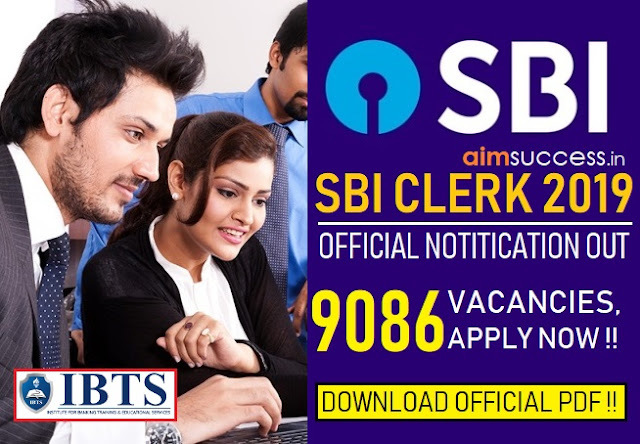 Home RESULTS vijaya-bank Vijaya Bank Credit Officer Result 2018, Check here! 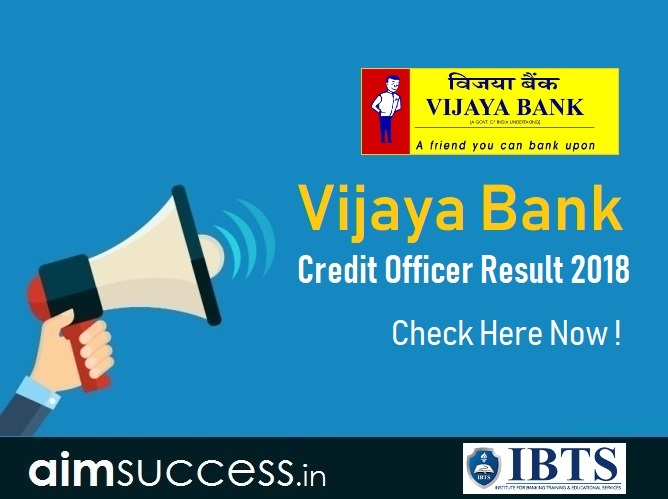 Vijaya Bank Credit Officer Result 2018, Check here! Vijaya Bank result 2018 Out! Vijaya Bank has released the Vijaya Bank Credit Officer 2018 result at the official website. Candidates who appeared for Vijaya Bank Credit Officer exam 2018 on 27th October 2018 can now check their exam result from the direct link provided below. Go through the link provided above or the official website of Vijaya Bank. Enter your Registration number as "User Id" & your Date of Birth as "Password".